In the event that your employment is terminated by your employer, your ability to claim compensation for financial loss will, as an executive, depend primarily on your common-law contractual rights. However, before examining your common law position, you should note that it is possible that you may also have statutory rights. These could either be based on State or Federal equal opportunity legislation, unlawful termination, the Competition and Consumer Act 2010 or unfair dismissal rights under the Commonwealth Fair Work Act 2009. These statutory remedies, particularly those relating to the Competition and Consumer Act 2010, may be particularly valuable. These alternative/additional causes of action would need to be examined on a case-by-case basis and are briefly reviewed elsewhere on this website. 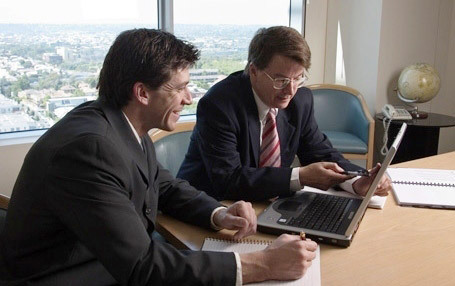 See The Fair Work Act 2009 – Unfair Dismissal and Implications for Executives. 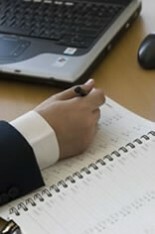 Some of the most important employment law rights and remedies are based on the law of contract. Our legal system has continued to recognise the right of a person whose contract has been wrongfully terminated to commence civil proceedings for compensation. This remains the case. 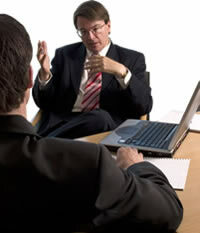 Do not resign without taking prior legal advice. Do not slacken off or create any further issues that could be used against you in the context of termination. In addition, always remain scrupulously honest when it comes to handling Company property and money, especially your Company credit card. Do not reveal that you are taking legal advice. Do not sign any documents that relate to your contract without obtaining prior legal advice. By all means provide explanations for your conduct, but don’t make unnecessary admissions. Do not agree to unilateral changes in your contract of employment. Keep a copy of all relevant documents off-site. Trust no-one in the office. Do not use the office e-mail system to correspond with your lawyer. Please note that we cannot stress enough the importance of obtaining early advice. It is very easy to compromise your claim and, once the damage is done, it may be impossible to retrieve your case.